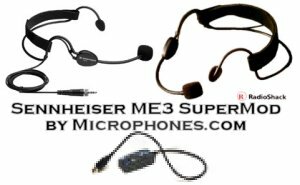 Supercardioid electret headworn condenser microphones (See ME/Mod. 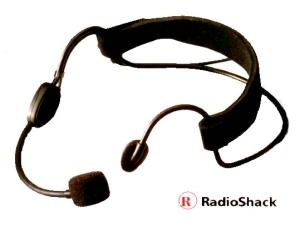 for Voice Recognition). 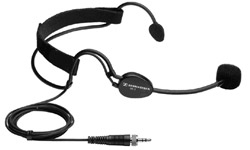 Super-Cardioid electret-condenser headworn microphone with computer adapter cable work with Voice Recognition applications or any computer based plugin system..
WOW! 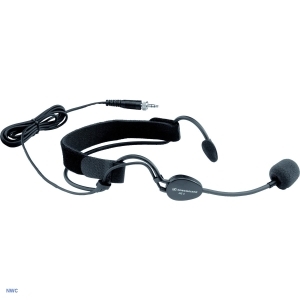 Get 2 Headsets and USB w/Mute! 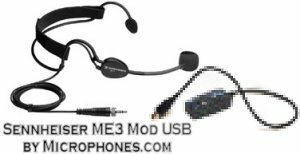 This Bundle includes the Sennheiser ME3 microphone, modified for computers along with a generic model, a mute switch and 10ft of cable. This baby also comes with a USB connection. 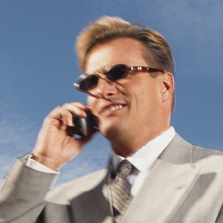 Get the best for your investment.